I prefer guacamole to be more rustic and chunky. This version can be served as a side salad with a Mexican dish or as a topping over a green garden salad. 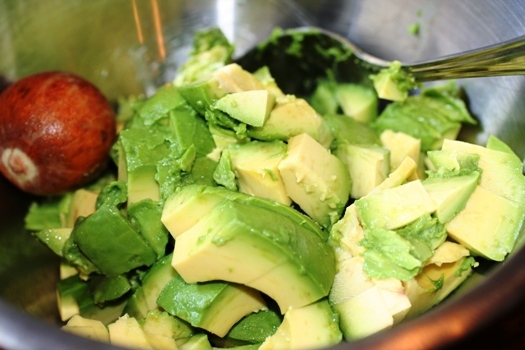 Tip: Leave avocado pit in bowl to prevent browning. 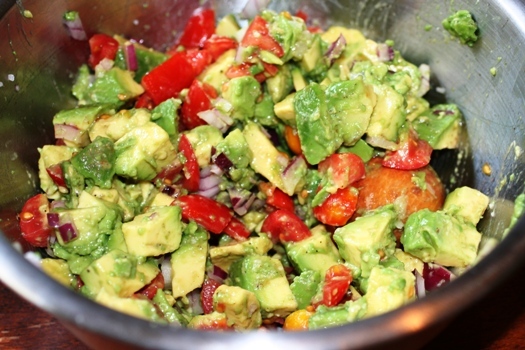 Combine all ingredients and serve with tortilla chips or over lettuce. I am making black beans and rice for dinner and this will make a great side with it – Thanks! Made this recipe last night for my dad’s 70th birthday celebration. It was a hit!! 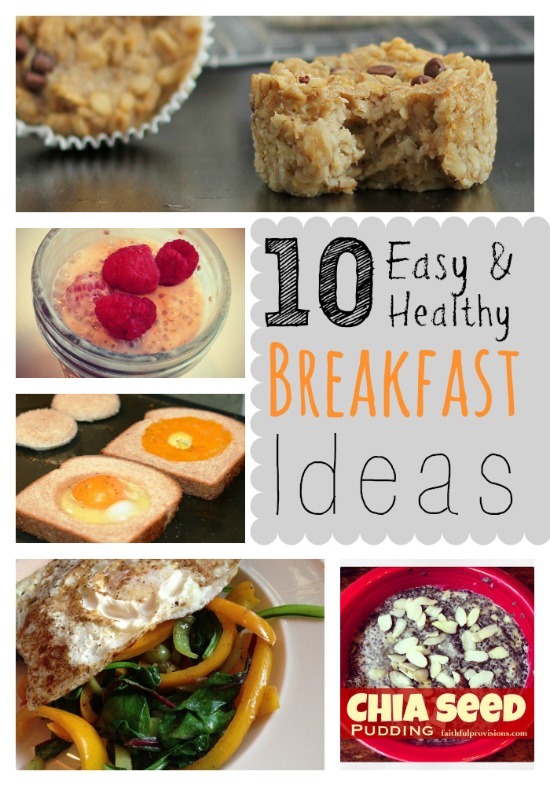 So easy to make and so delicious. I will be making this again and again. This is similar to my recipe. I add chopped jalapeno and garlic and/or garlic salt. Yummy! Chopped cherry tomatoes also work with this.